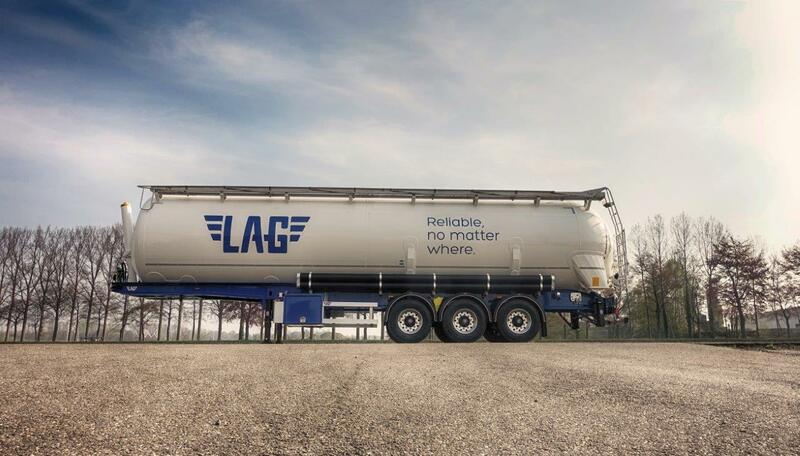 We are proud to be the UK Distributor for LAG, one of Europe’s premium tanker manufacturers, with over 50 year’s experience in selling the highest quality tankers across Europe. 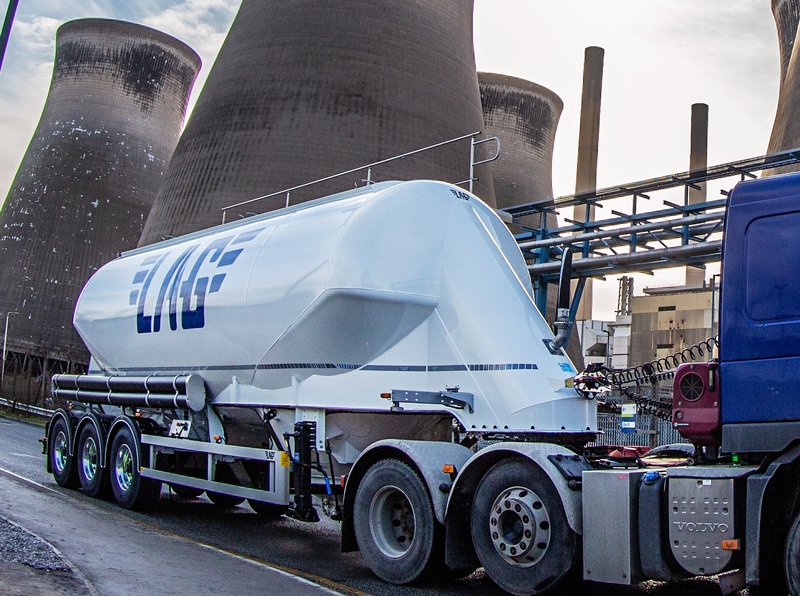 With a range of new LAG tankers available to buy, including immediately available stock tankers, WTS is certainly the place to come for your tanker purchasing. Our expert and friendly staff will be more than happy to handle your enquiry and offer any technical assistance required. 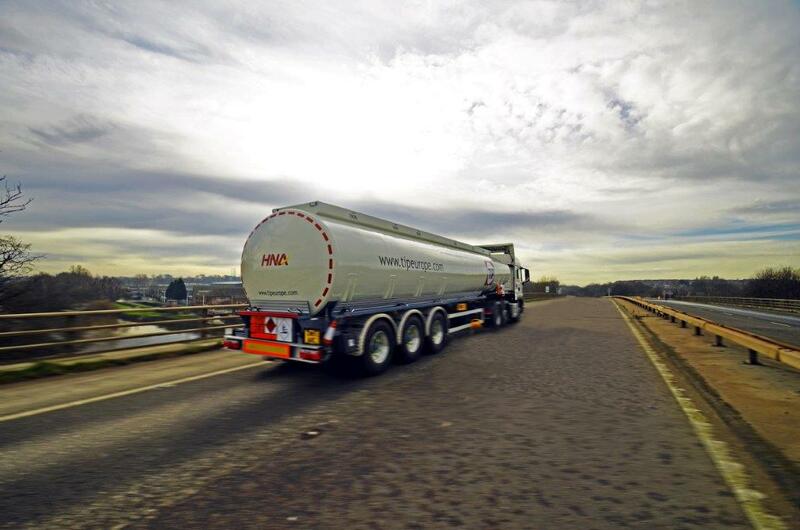 And we don't wash out hands of you once you have bought our tankers, we will work with you at all times and we pride ourselves on our excellent aftersales service. 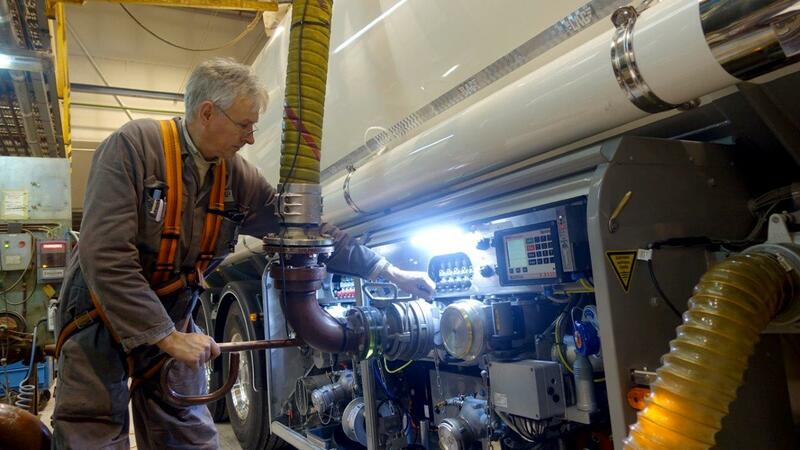 From our Morley, Leeds, depot we have a modern 17-bay workshop, specialising in fuel & gas tanker repairs. We can perform these tasks as 'pay as you go' but competitive contract maintenance options are also available. Don't hesitate to try our services and let us show you what we can do for you. 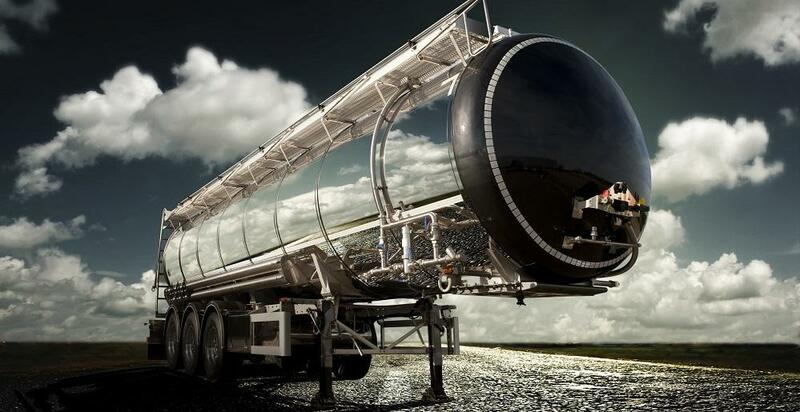 Instead of selling or scrapping your old tankers and buying new, you can save the existing barrel and remount this onto a new truck or trailer chassis - with the high quality finish and beneifts of buying new. Our customers are saving thousands on their fleet by working with us. 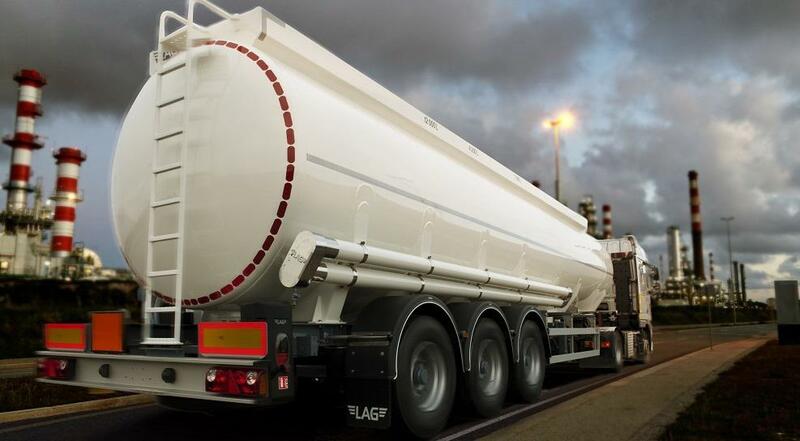 We are the industry experts for tanker remounting and refurbishing, from refurbishing simple milk tankers to remounting complex cryogenic tankers. We have a dedicated remounting and refurbishment workshop kitted out with the latest fabrication equipment and staff with over 40 years of tanker experience. Copyright 2019 © Williams Tanker Services Ltd. All Rights Reserved.